This title is called Discover New York City 2019 guide in North & South America and you can buy it here. Both editions contain the same great content. 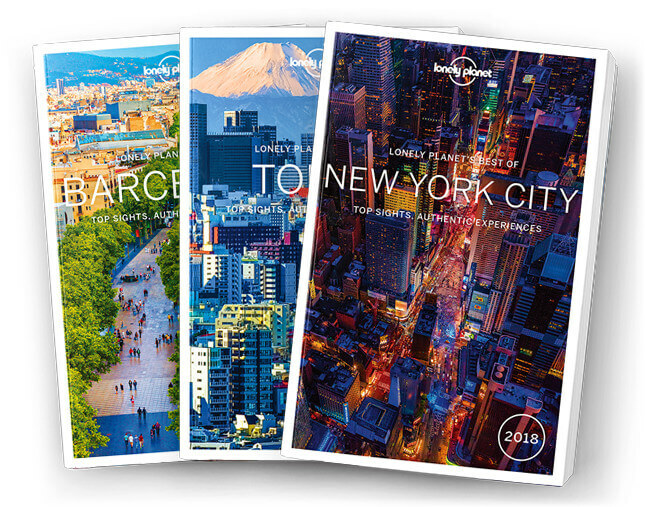 Lonely Planet’s Best of New York City 2019 is your passport to the most relevant, up-to-date advice on what to see and skip, and what hidden discoveries await you. Delve into the past in the Ancient Greek, Roman and Egyptian collections of the Metropolitan Museum; walk over the Brooklyn Bridge at dusk, as skyscrapers begin to light up the night; and pick your venue for the hippest pre-show cocktails. All with your trusted travel companion. Discover the best of New York City and begin your journey now!